DejaVue is a chrome dev extension that helps you see how your application is running. 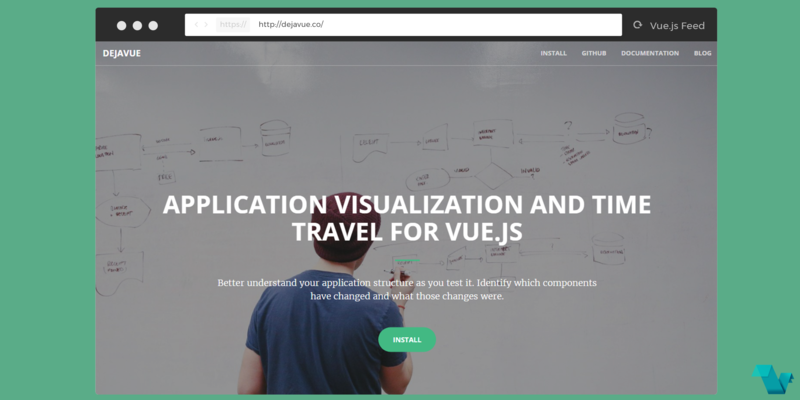 It is essentially a visualization and stress testing debugging tool built for Vue.js. The team that built it had the idea some time ago, explained in the post Why we’re building DejaVue.js. 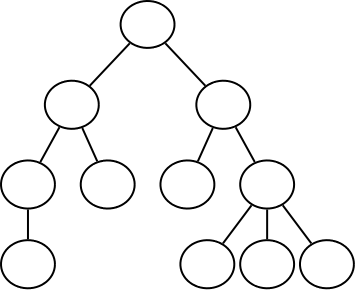 Each node represents a component, and the single node at the top represents the base. Every iteration of its children makes up the rest of the graph. It will also show you which props and variables are being rendered, and how it affects other components. Application structure visualization. Component inspection. Time travel. Identify changed components and what changed due to another component's update. Better understand your application structure as you test it. Identify which components have changed and what those changes were. If this seems interesting click here to download the extension from the Chrome store. Made By Scott, Jon and Mike.